For many of us in North America the time has come to store our clunky winter boots and seek out some summer shoes! Amidst the sound of joyous celebration there comes the urge to SHOP for that perfect pair of shoes. If you are someone who loves to be barefoot like I do you may be looking for shoes that are super-comfy, light but still provide the support you need. OTZShoes have the answer. 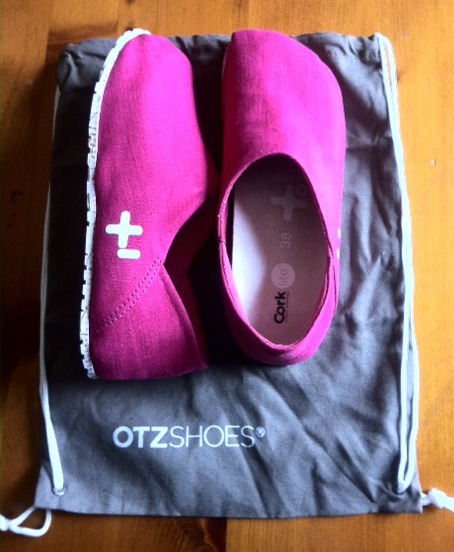 OTZShoes has a fascinating story. In a nutshell the one of the owners developed OTZShoes based upon the oldest shoes ever found which belonged to Oetzi, the iceman, and dated back to 3300B.C. He realized he could redesign this iconic shoe incorporating today’s trend, comfort and technology. Each Spring I look around for the perfect shoe to join me in my adventures. It has to be comfortable, provide lots of support, be fashionable and not irritate my back injuries. This many not seem like a long list of requirements but I’ve found it can be quite challenging. Too often I find the support and comfort without the fashion. I was given the opportunity to review my choice of color in the OTZ300GMS line. This shoe is a unisex model which features a linen upper in various colors, each with a CORKlite™ footbed and outsold made of rubber and Jute fibers. 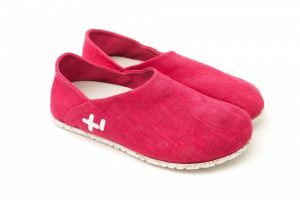 I chose to review the OTZ300GMS Linen Fluro Pink simply because it is very fashionable and would be something people would notice. After reading the online description I had high hopes of the support and comfort it would provide. The shoes arrived in a box with a travel bag. I was immediatly pleased with the vibrant color of the Pink linen. 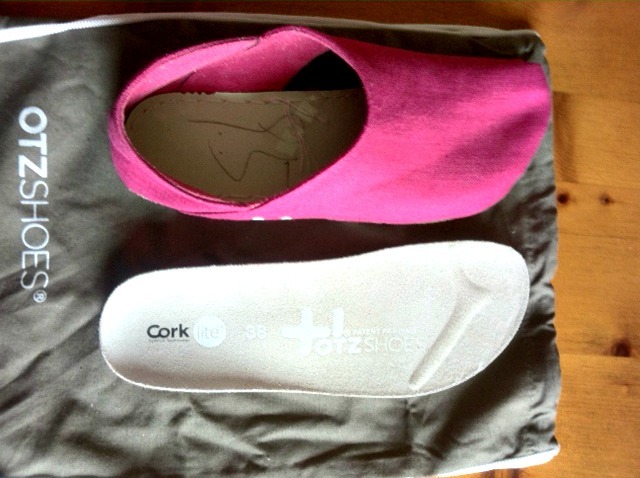 The shoe’s linen upper adapted to my foot contors, the openening was very snug at first but as I put on the shoes over a week it gradually expanded until it was the perfect size. 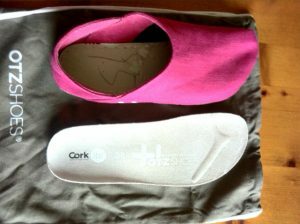 The CORKlite™ footbed is removable, but with my back issues I chose to keep it in place, realizing I need the support. It softened and molded to my foot over time and now I find it to be very comfy and my heels don’t slip at all. 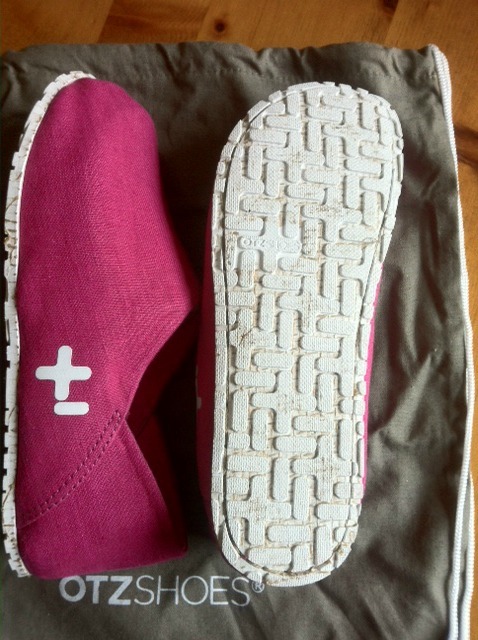 These casual, comfy shoes are very light, provide me with the support I need and are fashionable. The OTZ300GMS is offered in a variety of colors and textures, even Pony Hair so I’m sure you’ll find one which fits your taste and with an opening price of $80USD I consider them a very good buy! OTZShoes has a variety of styles available for purchase and The Shoe Girls have offered my readers a coupon for a $15.00 discount off any shoe purchased from their website as part of this review. 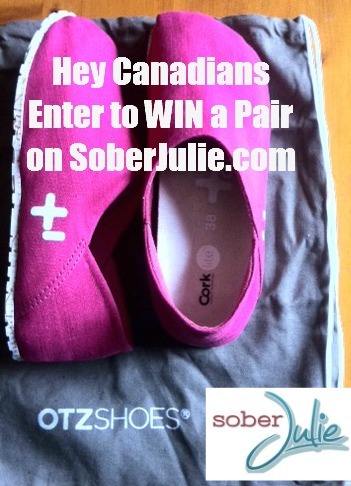 To use the discount, just head over to The Shoe Girls and upon checkout enter the code soberjulie in the appropriate filed, the code expires on June 15 2013. One very lucky Canadian reader will WIN a pair of OTZ300GMS Linen shoes!!! Color depends on availability of inventory. To enter, simply fill in the Rafflecopter form below, open to Canadians 18+. The winner will have 48 hours to respond before another winner is drawn. Disclosure: I received a pair of OTZ300GMS to perform this review, all opinions expressed here are my own. A bright colour for when days are dreary. So orange or yellow, maybe? Chambray Navy are my favourite! Thanks for the chance to win a pair! I would choose the gray ones so they’d match everything! Those shoes look so comfy! I’d love a pair of black or gray ones to wear daily! I think something neutral so I could wear them everyday. Chartreuse is how I’m feeling, today! chartreuse… no question about it. Fluro Pink is perfect for summer! 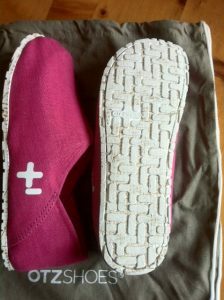 those are adorable – i like that they are rounder and softer looking than Toms and i really like the bright colours! I would choose lime green I think. I think I would pick pink. I’m off to check out their website, these shoes would make my feet sing!!! I’d pick black so it could go with any outfit. I love the Fluro Green! I think I like the linen beige or nero best! My favorite color is the bossa nova. I would pick the gray. I like the navy :) Think it would look really cute with jeans! I like both the Navy Linen and the navy Chambray shoes the best. Orange although the pink are kind of snazzy too! Black! Or grey. I like them both. I would choose the black, grey and the navy, natural. I guess I better place an order. These would be great to wear to work. These are really cute! I would choose Daffodil. I would choose the Fluro blue. 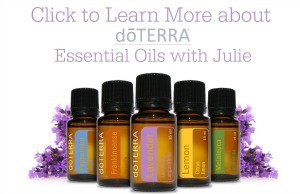 oh,, I love them all!! I may chose the linen gray. I like so many of the colours! I would choose Viola, I think. They look like something fun to try. I love the pink! I like the pink or the Linen Maui Blue. I would choose the Fluro Pink ones. I would choose the maui blue-Thanks! I would choose the gray its a color i could wear with many things. They are all lovely, but beige is my favorite color! :D They would go with so much of my wardrobe. I would choose Linen Beige if I won, and give them to my hubby-to-be! I would pick the Grey or Black to wear daily! Charcoal would be the color of OTZShoes I would choose. Thank you for offering such a great prize.